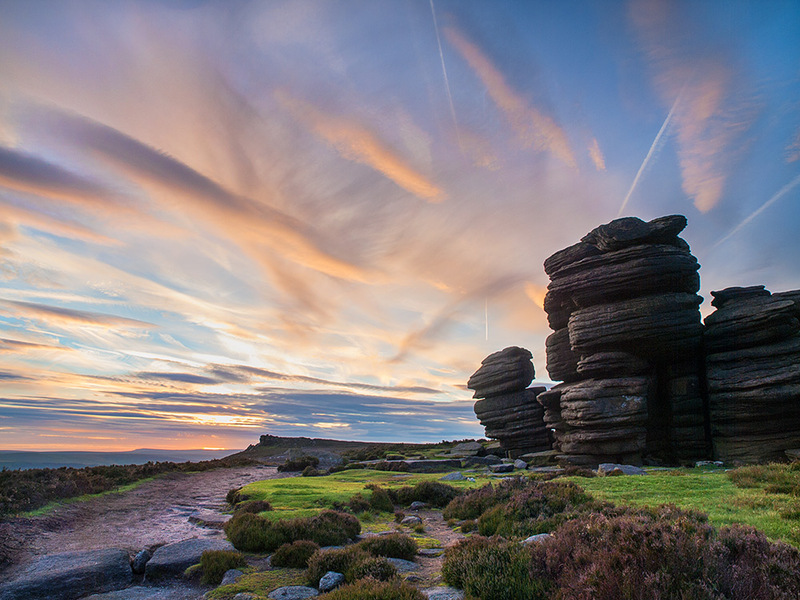 A selection of my images from the Peak District: Click on an image to see a larger size and for print ordering options. Snow covered Millstone on Stanage Edge. Flagged pathway at Back Tor Derbyshire.